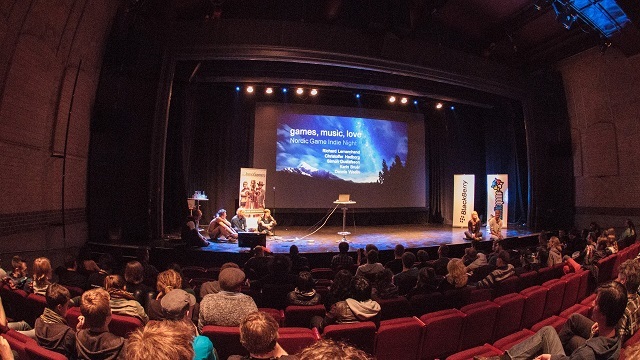 With this year’s Nordic Game set to swing its doors open for another year, the events indie focus will celebrate some of the most eye catching titles and developers that hail from the region. Games and developers in the running for the coveted prize have now been unveiled along with a list of the external jury. The eight selected games will be showcased Wednesday May 21st from 18.00 at Slagthuset, Malmö. One of the games will be selected by public voting during the night to receive the “Indie Sensation Award” at the Nordic Game Awards May 22nd. The external jury features stalwarts from the indie scene and includes Runa Haukland from Norwegian Game Colelctive, Mojang’s Daniel Kaplan as well as Martin Jonasson. For more on the event and the jury head to the Copenhagen Game Collective.